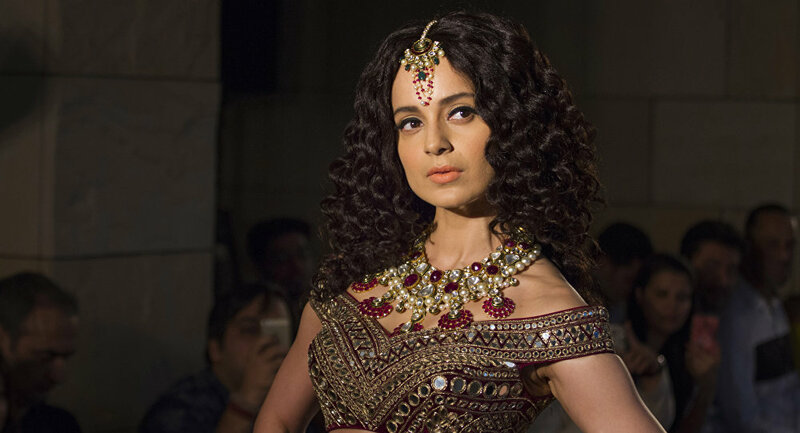 New Delhi (Sputnik): The "Queen" lead actress Kangana Ranaut will be seen as the main protagonist in a biopic on south Indian political doyen Jayalalitha and she will be paid the most that an actress in the Indian film industry has ever been paid, reports The Post24. ​Traversing the gender pay anomaly, Kangana's pay packet will be higher than any other male actors in the film. The second highest pay packet that any Indian actress had pocketed was reportedly a distant Rs 13 crores ($1.88 million) paid to another diva Deepika Padukone for playing the female lead in Bollywood film "Padmavat". The controversy-ridden movie, Padmavat performed very well at the box office and was declared a blockbuster. The biopic will be on Jayalalitha who herself was an actress before she took to politics. Hailing from the Indian state of Karnataka, she took to state-level politics in the neighbouring state of Tamil Nadu and became an iconic figure. During the height of her popularity, she won landslide electoral victories in her state. She also played a prominent part on the national stage during the era of coalition governments in the late 1990s. Her political life was marred by many corruption scandals. She died in December 2016 as the chief minister of Tamil Nadu. The movie will be made in Hindi as well as the south Indian language Tamil, the media report read.